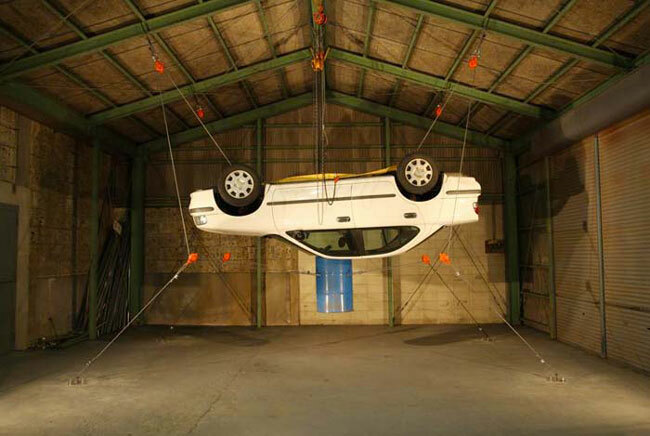 An instrallation work by Taihei Kimura. HA NOI (VNS) — Up to 23 traditional operas of noted author Tong Phuoc Pho will be staged at a festival in the central city of Da Nang between September 24 and October 4. The event aims to commemorate the 24th anniversary of Pho's death (1902-91), and to praise his contributions to Viet Nam's traditional opera. The plays will be performed by artists from both amateur and professional theatres throughout the country. Pho has been considered a great playwright of tuong (traditional opera), who left behind more than 100 plays of the art. He received the Ho Chi Minh Prize in Literature and Arts in 1996, the highest ranking prize of its kind.